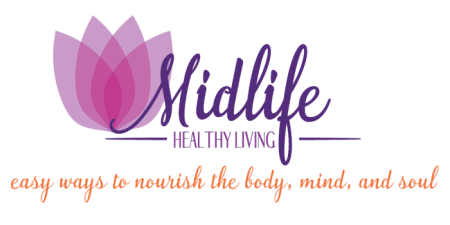 I was provided a sample by The PMS Package to complete my review of Pamper Yourself with The PMS Package. All of the opinions expressed is my own honest experience. Wouldn’t it be just great to have a box full of goodies and comfort show up at your door just in time for your time of the month? PMS (Pre-Menstrual Syndrome) is a real thing! Most women suffer from some kind of discomfort before and during the time of the month they have their period. Whether it’s cramps, mood swings, bloating or whatever symptom you are experiencing we all need some kind of relief. The PMS Package can be your comfort in the storm. PMS certainly can be as unpredictable as a storm. Pamper Yourself with a subscription box! The PMS Package is predictable though! The PMS Package is a subscription service box you can have delivered to your door just in time for that time of the month! When you sign up you can pick the delivery dates that works best for your and your cycle. There are many subscription choices to choose from. You can receive a box as often as each month or as little as once a year. Heck! You need a box every dang month in my mind. You deserve a bit of comfort each month. A box full of fun surprises will help bring you out of a funk, anytime of the month. 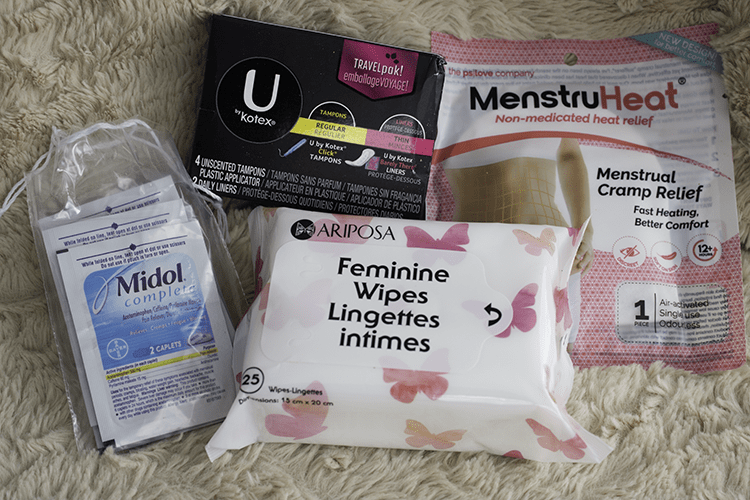 Every package is filled with unique items to fulfill your cravings, feminine care, and pampering needs that will help you feel better and lift your spirits. The box I received was full of a lot of great goodies. The most important thing being, CHOCOLATE! Nothing beats a good chocolate binge to drowned those blah feelings associated with PMS. 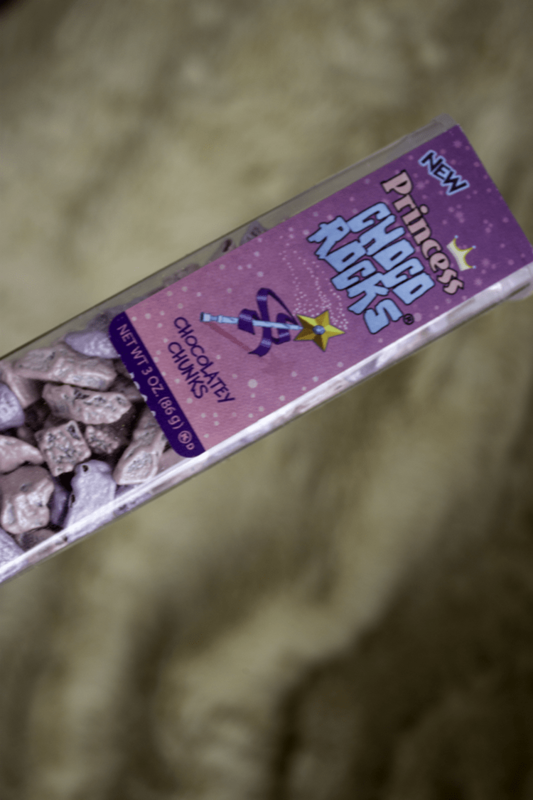 Chocolate can make everything better! 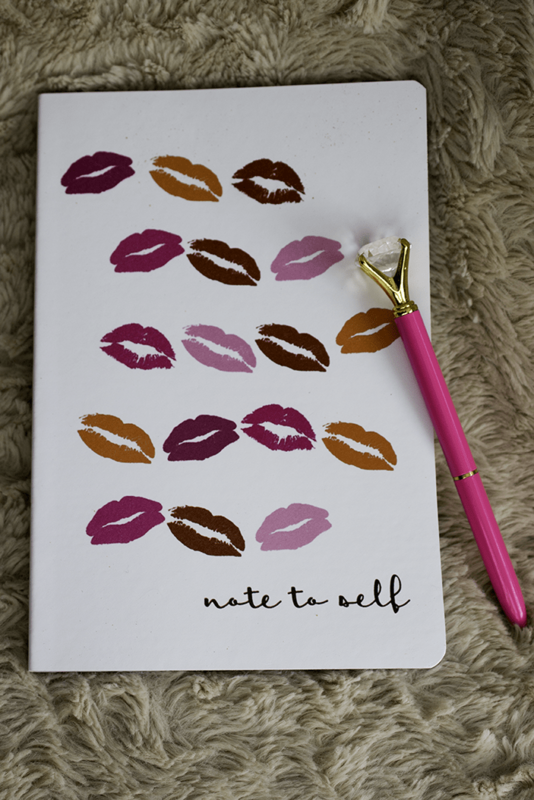 Notebook – Take time to pamper yourself by nourishing your soul. Write in your journal. Pray or meditate. Relax and be still! Diamond Pen – This is just too cute! 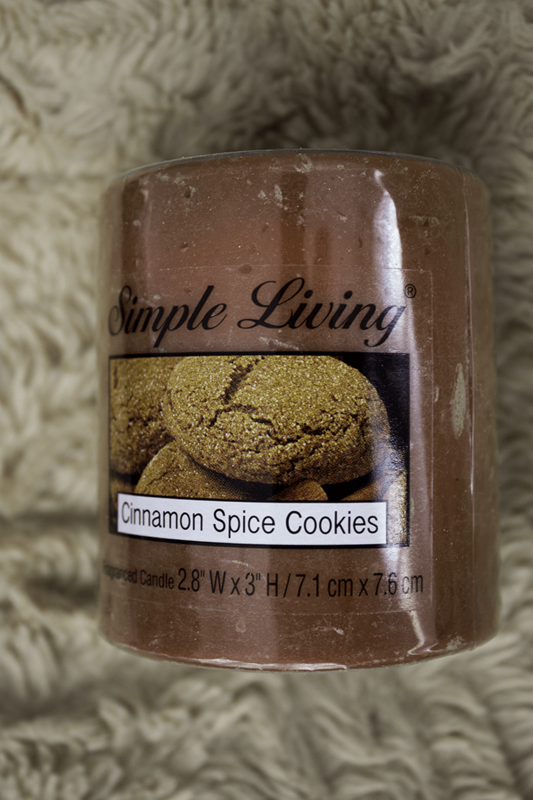 Cinnamon Bun Candle – This candle smells amazing! Burn a scented candle while your read, journal or bathe. The aroma will help you relax and keep your mind off those nasty PMS symptoms. 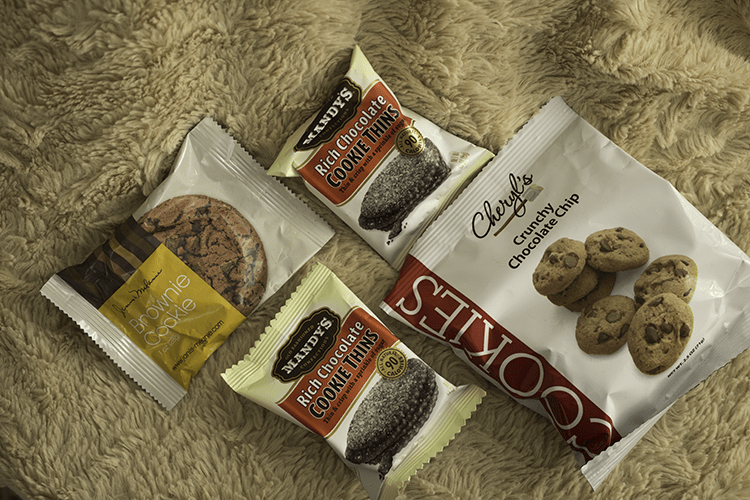 Chocolate Chip Cookies, Chocolate Thins, Brownie Cookie and Choco Rocks! – Can we all say chocolate? It always makes me feel so much better. Just a small treat can help take the edge of a bad mood! Midol – This is my best friend! 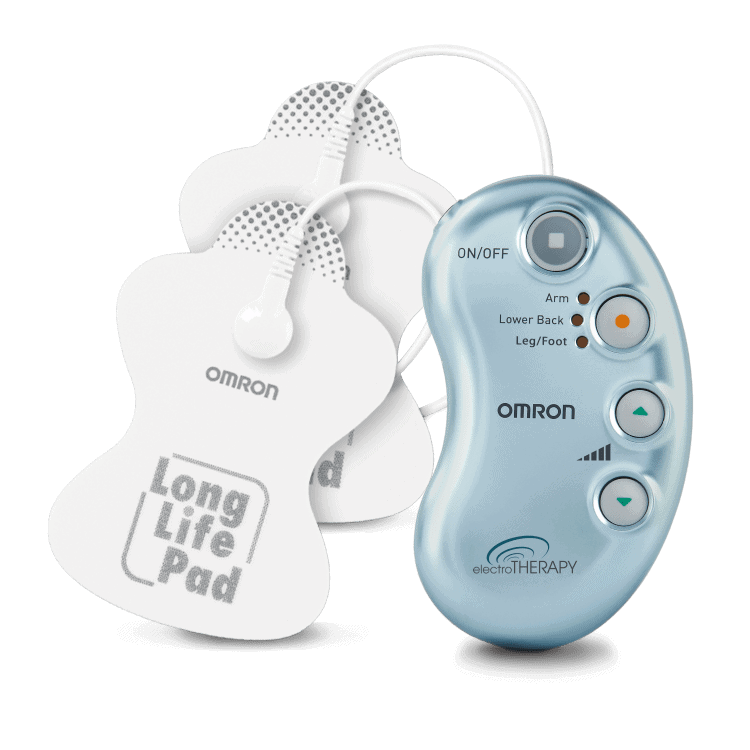 Relief of bloating and pain all in one in pill! 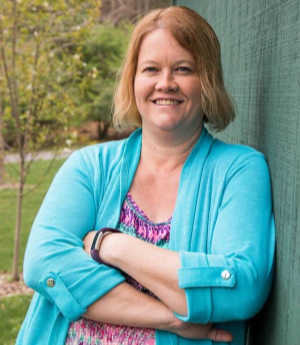 MenstruHeat – Drug free heat patches are great! Sort of like your own portable heating pad. U by Kotex – Perfect size to pop in your bag and be prepared for anything! Feminine Wipes – No explanation needed. 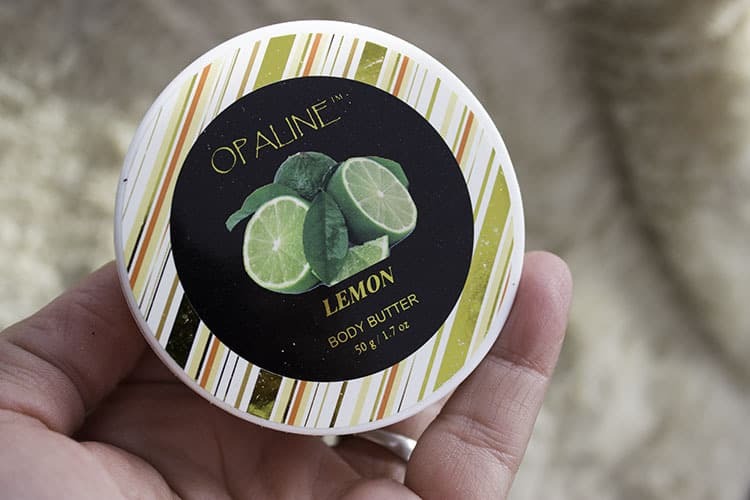 Opaline Body Butter – This lemon scent is so soothing. It’s easy to get started with THE PMS PACKAGE. I think THE PMS PACKAGE is a great idea! There is no shame in pampering yourself! 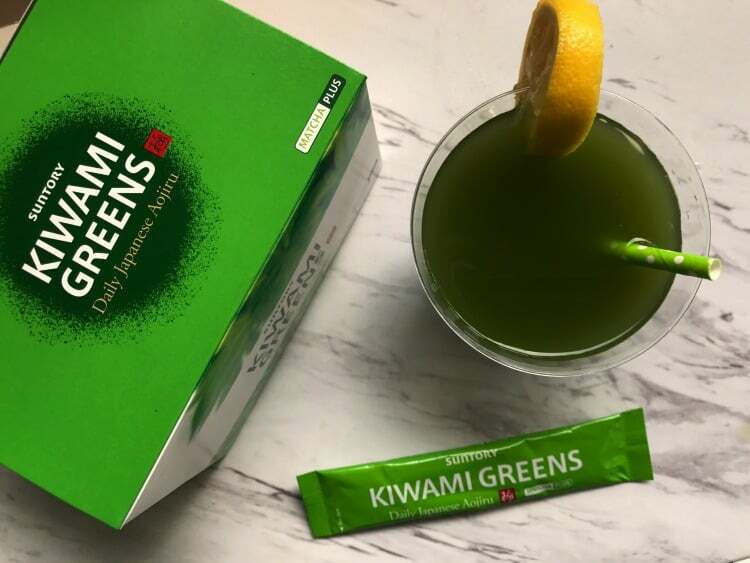 Sign up for your own box and gift one to a friend or family member. Wouldn’t your best girlfriend or your daughter at college love getting a fun surprise in the mail? Use the PROMO Code PSM5 to save $5 off your first box. 10 Tips to Eat Light & Move More!